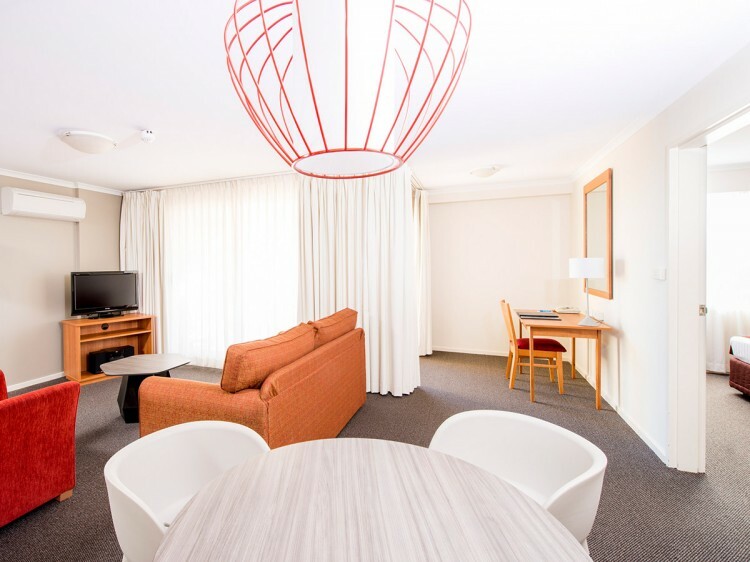 Explore the nation’s capital from your stylish apartment at Mantra on Northbourne. 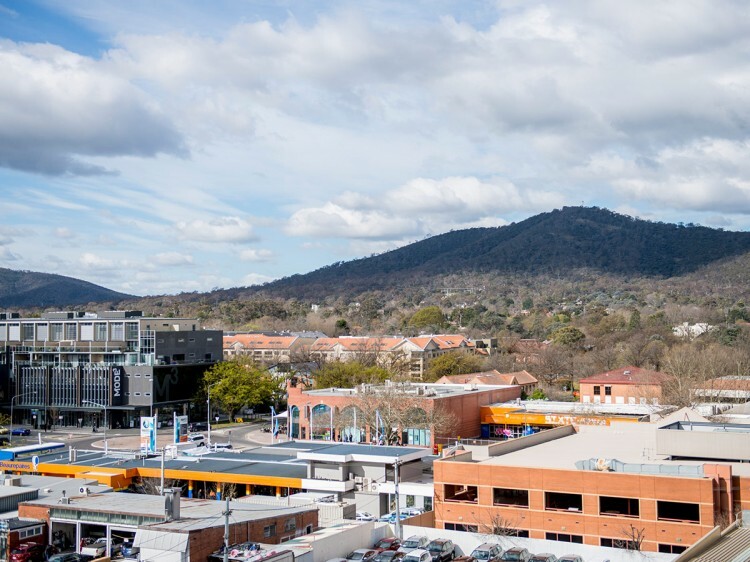 Centrally located on the north side of Canberra’s CBD, Mantra on Northbourne is a short stroll from the city’s thriving shopping and dining precinct, business centre and a plethora of famous attractions. Combining luxury with convenience, this property is the ideal base for business and leisure travellers. Guests have a choice of 175 air-conditioned hotel rooms, one or two bedroom apartments, all fully equipped with kitchen, bathroom and laundry facilities. 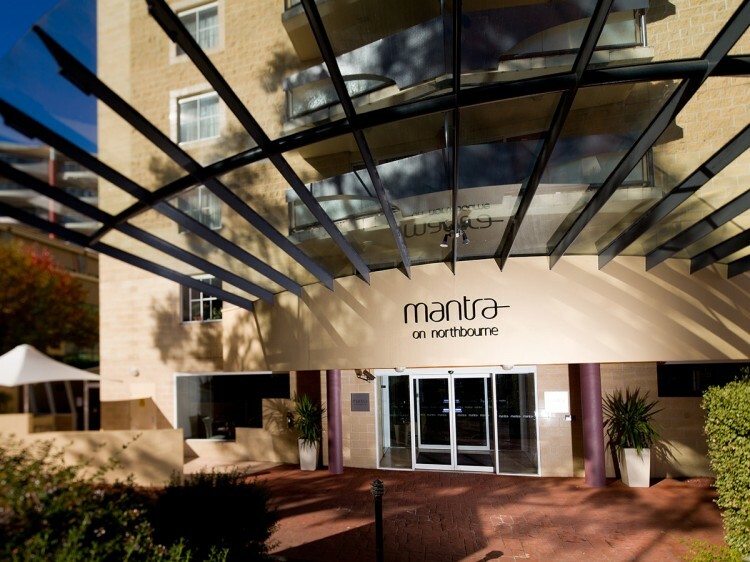 Mantra on Northbourne ensures your comfort, offering a wide range of hotel services including 24-hour reception, 24-hour room service, daily housekeeping and laundry service. Guests will also enjoy the leisure facilities, including a heated indoor swimming pool (one of the few in Canberra), sauna and fully-equipped gymnasium. Zipp Restaurant & Bar is a warm, ambient restaurant boasting creative, modern cuisine and is located on-site at Mantra Northbourne. 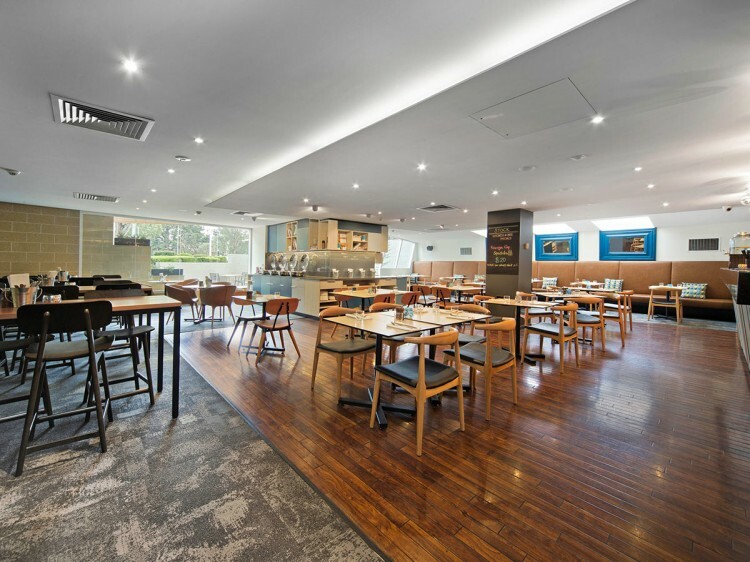 Enjoy a casual meal, catch up with business colleagues or relax over a coffee at the ideal dining venue for guests and visitors. Consists of a 1 Bedroom Premier apartment with interconnecting hotel room. Guaranteed high floor.